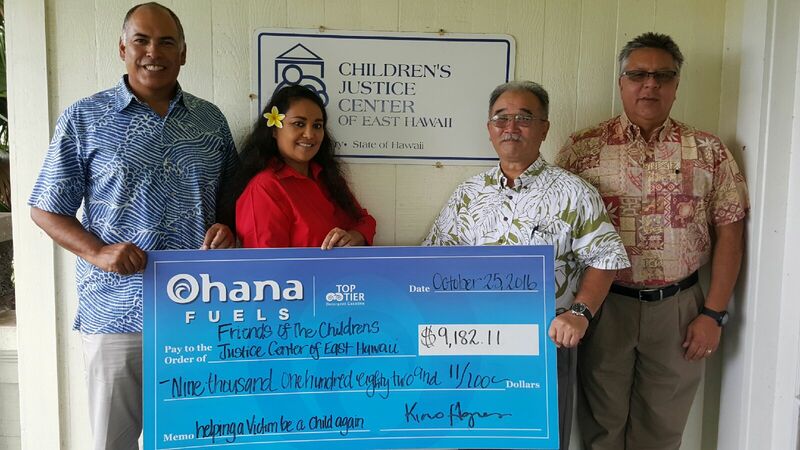 Hilo, Hawaii – On October 25, 2016, the Friends of the Children’s Justice Center of East Hawaii became the most recent beneficiary of Ohana Fuels’ ‘Fuel Up. Do Good’ program. 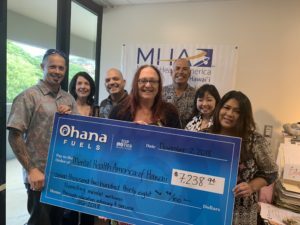 Ohana Fuels partners with nonprofit organizations that serving the needs of local communities by donnating a portion of every gallon of gasoline and diesel purchased at Ohana Fuels stations in that community. 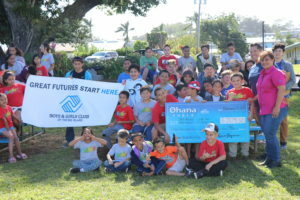 Sales for the 3rd quarter resulted in a donation in the amount of $9,182.11 to the Friends of the Children’s Justice Center of East Hawaii. 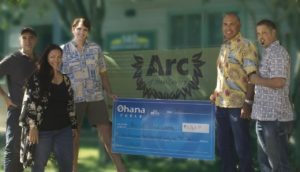 From Left, Kimo Haynes, President of Hawaii Petroleum Inc, Joy Madriaga, HFN & Commercial Marketing Rep. Hawaii Petroleum Inc., Jay T. Kimura, Board Chair for the Friends of the Childrens Justice Center of East Hawaii, and Lloyd Leong, VP of Business Development & Sales. The Friends of the Children’s Justice Center of East Hawaii is a private non-profit 501c3 corporation dedicated to aiding the East Hawaii Children’s Justice Center in it’s mission to assist abused and neglected children. The Center provides a safe place where abused children can be interviewed by an interdisciplinary team of professionals.